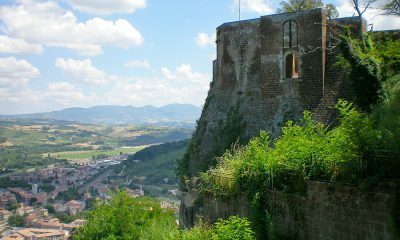 At Orvieto Musica, the charm of living in a 12th century Italian hill town is surpassed only by the pleasure of playing and singing chamber music every day. 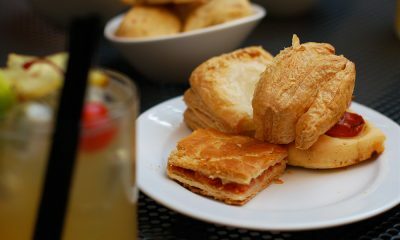 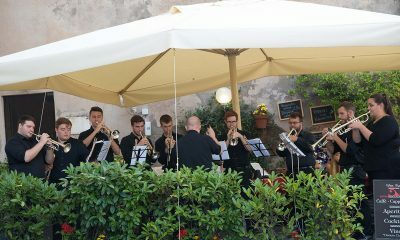 Living in apartments, eating fresh to order meals in local restaurants, relaxing into the rhythm of “riposo” every afternoon, and being welcomed by the townspeople who eagerly await your concerts free you to focus intensely on making wonderful music with your colleagues in beautiful performance venues. 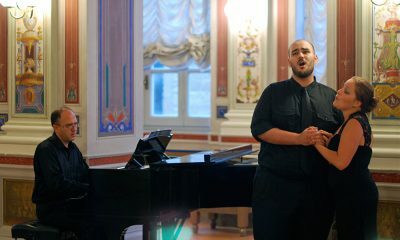 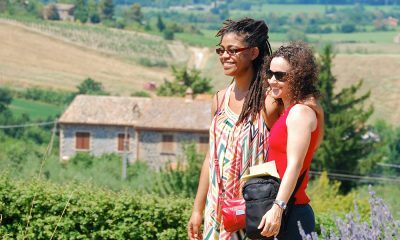 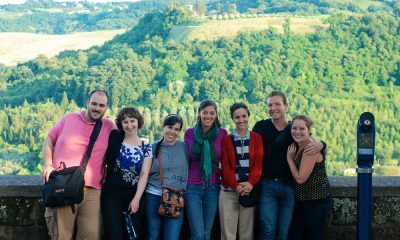 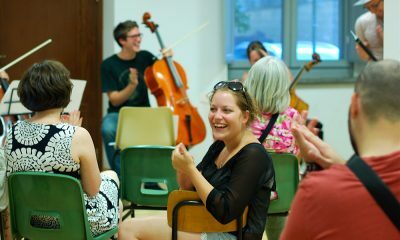 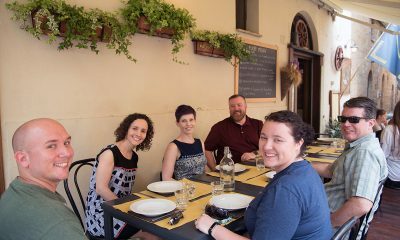 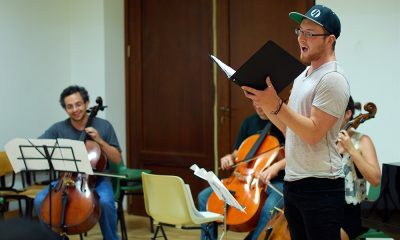 During this three-week performance workshop, Orvieto Musica challenges emerging artists in their pursuit of musical excellence amidst the beauty and international life of small-town Italy, providing a supportive, intense, and inspiring environment. 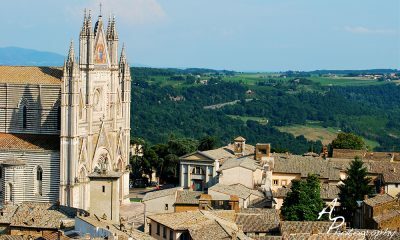 If chamber music and art song are your passions, Orvieto Musica IS you! 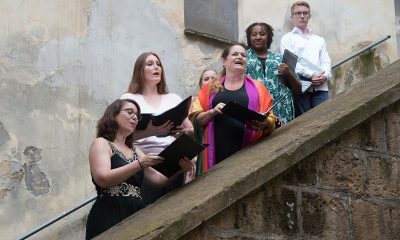 Art of Song is an intensive 3-week program for singers and collaborative pianists that delves into collaboration between singer and pianist through the medium of art song. 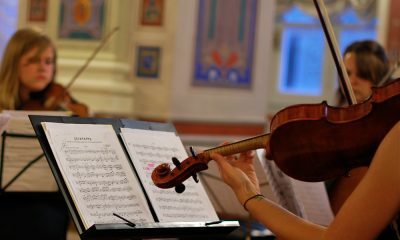 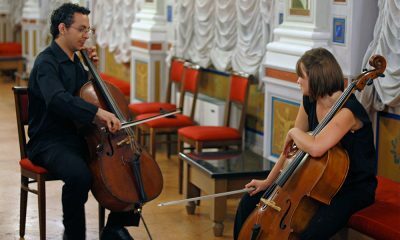 Intensive Strings is an immersive 3-week program for string players exploring chamber music written for strings alone, for strings and piano, and for strings and vocalists. 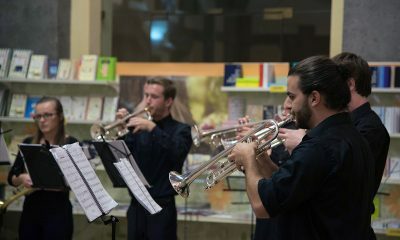 TrumpetFest is an intensive ONE-week program for university trumpet players which includes small and large ensemble playing and master classes. 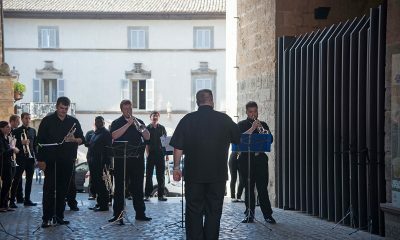 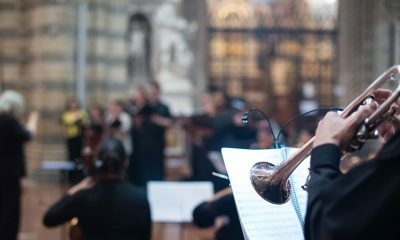 Want to experience Orvieto Musica for yourself? 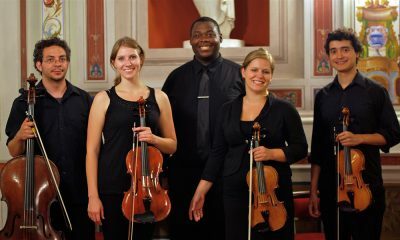 Complete your application or contact us for more information.